Este modelo mede 178 cm e veste tamanho M. O peitoral mede 104 cm e a cintura 74 cm. 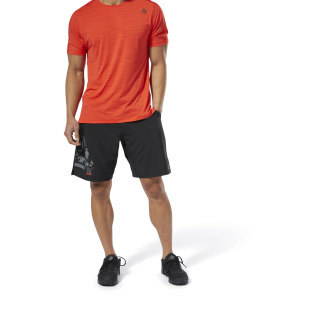 Go-to gear for your toughest training. 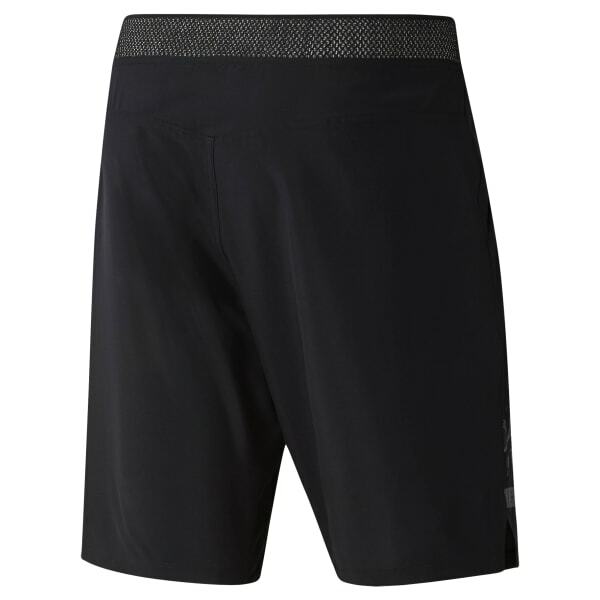 These men's shorts feature lightweight fabric for live-in comfort. The cordlock waist adjusts for a custom fit as the session intensifies.